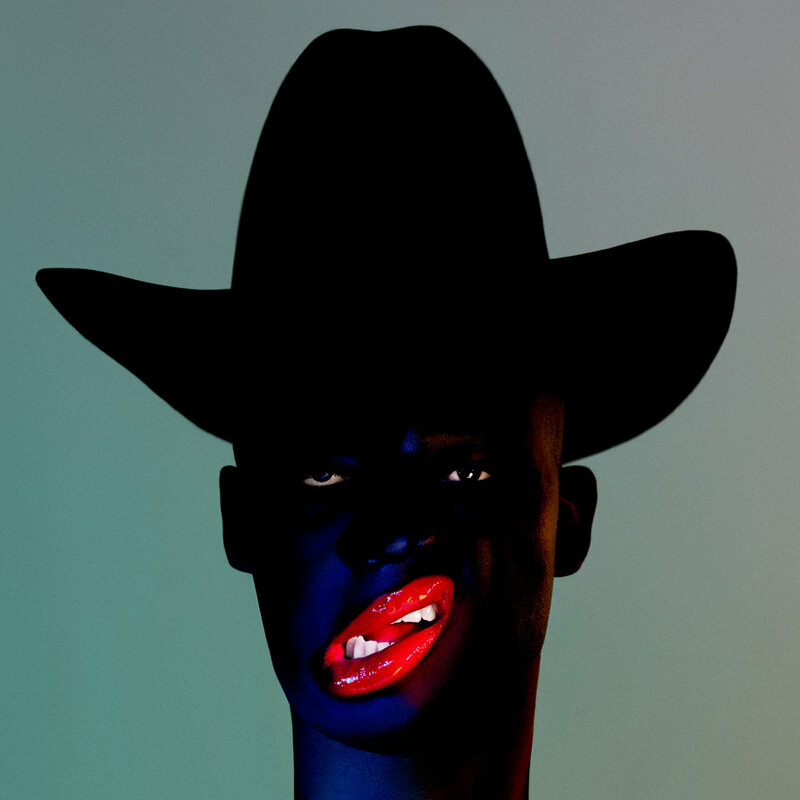 Two months ago we expressed our love for Cocoa Sugar, the latest album by Edinburgh trio Young Fathers (link to feature). Frankly, we think that any reason to remind you of the record is good enough, but today we bring you the excellent video for album track "Toy". If you haven't checked out Cocoa Sugar, this is your reminder.